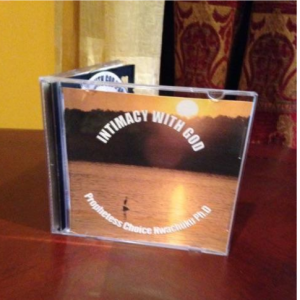 based on the anointed Word of God and through prayer. Dr. 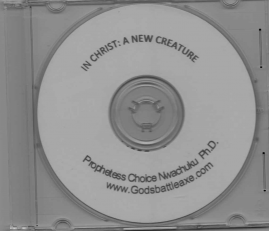 Choice Nwachuku is a Biologist and a Microbiologist. 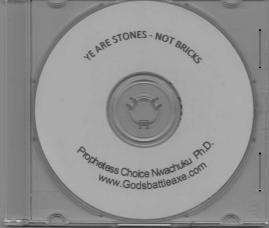 Choice holds both a Masters of Science and Doctor of Philosophy degrees from Howard University in Washington, D.C. Dr. Nwachuku is an author, conference speaker, a mentor to many and a minister to ministers. 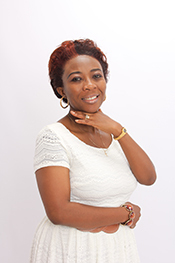 She is the Editor in Chief of Inspiration Magazine (an online magazine) and the Vice President of Chuks Insurance Inc.
At an early age, Choice knew that she had a heart for the things of God, especially in intercession, and later God confirmed her calling as a prophet. Her utmost desire is to see God’s people pray and fulfill God’s calling upon their lives. 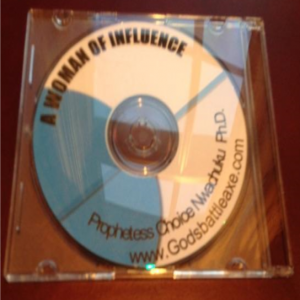 Prophetess Choice is an anointed minster of the gospel of our Lord Jesus Christ, ordained and licensed. She is a teacher of the word and an intercessor in the body of Christ. 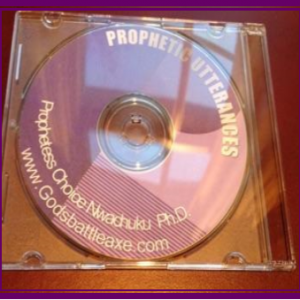 She is the steward of God’s Battle Axe Ministries, a ministry founded by God. 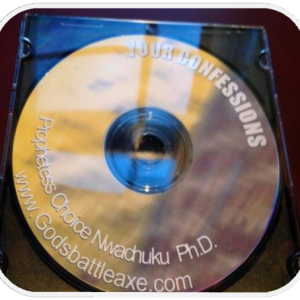 Choice is married to her dearest husband George Nwachuku M.B.A., PH.D an author, the Chairman of God’s Battle Axe Ministries and the President of Chuks Insurance Inc. 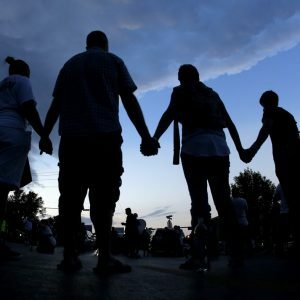 They reside in Maryland USA.